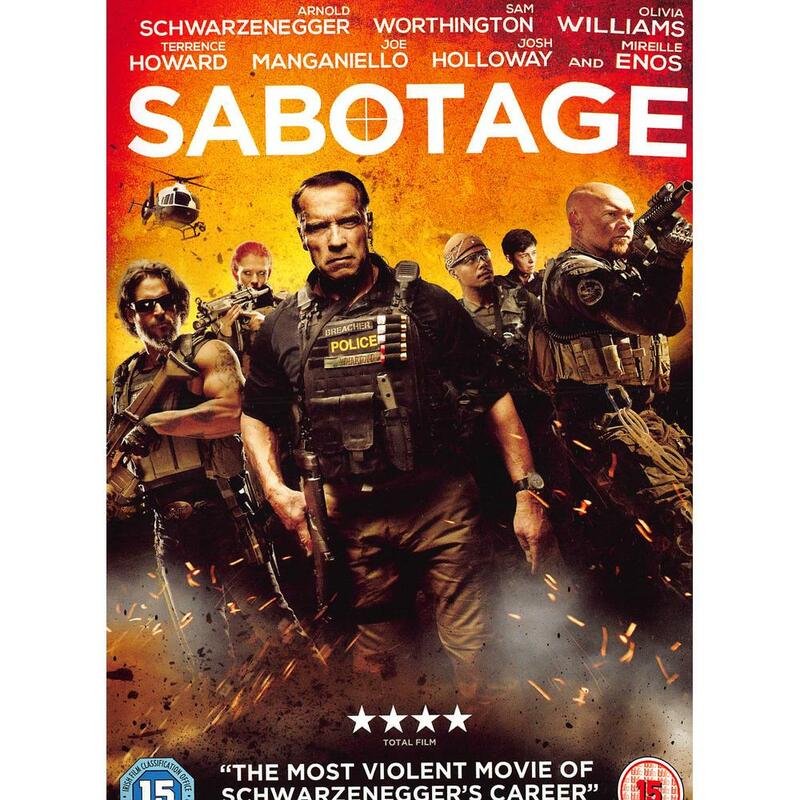 Action legend Arnold Schwarzenegger (The Expendables, The Last Stand) leads an elite DEA task force that takes on the world's deadliest drug cartels. When the team successfully executives a high-stakes raid on a cartel safe house, they think their work is done - until, one-by-one the team members mysteriously start to be eliminated. As the body count rises, everyone is a suspect. Directed by David Ayer (End of Watch) and also starring Sam Worthington (Avatar), Olivia Williams (Hanna), Terrence Howard (Prisoners), Joe Maganiello (True Blood), Josh Holloway (Lost) and Mireille Enos (World War Z).